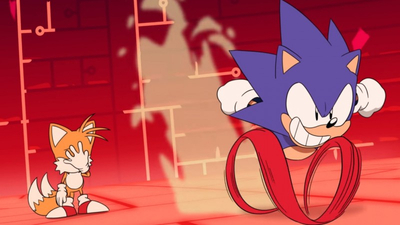 Summary: After far too many years, Sega has finally released a Sonic the Hedgehog game that lives up to its Genesis legacy. With amazing new levels and new spins on old classics, the Blue Blur may never have been better. 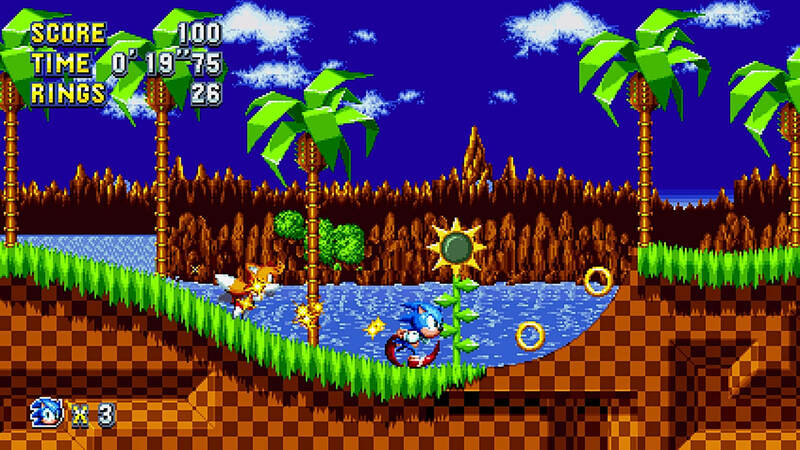 Sonic Mania is the classic throwback longtime series fans have been clamoring for. 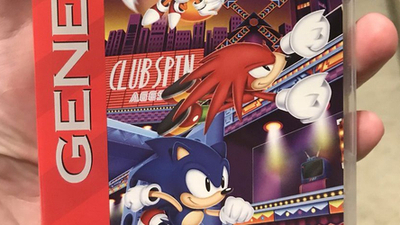 1992 is alive and well. 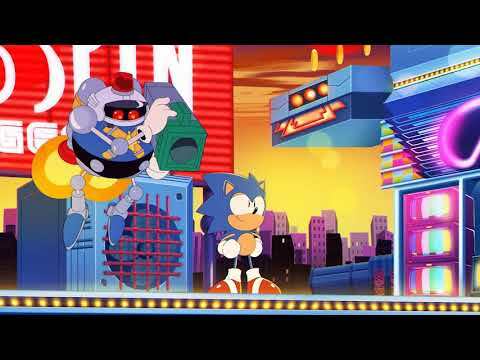 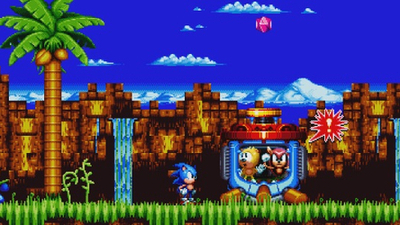 Christian Whitehead and team turn in a beautiful rewrite of the 16-bit Sonic games with all-new stages. 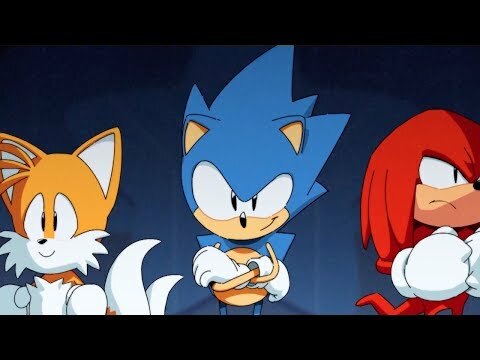 Some people downright hate Sonic Mania. 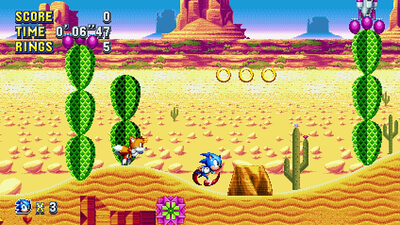 The game is a great homage to the original Sonic games, and there's a lot to love about its variety bag of mechanics. 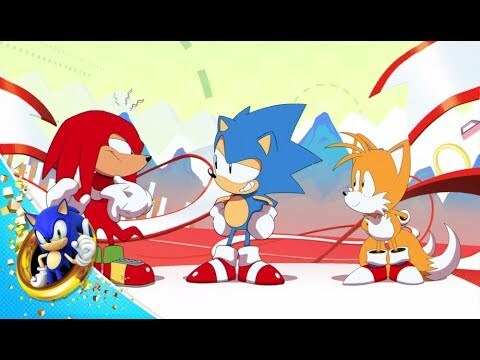 However, if you're considering the characters alone, hating the game isn't such a stretch. 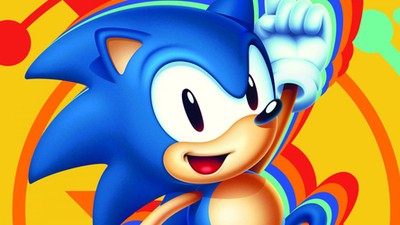 We give you the rundown on the worst characters in the game. 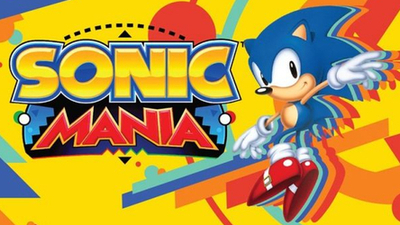 Some users have found that the Sonic Mania Plus DRM is slowing down legitimate copies of the game. 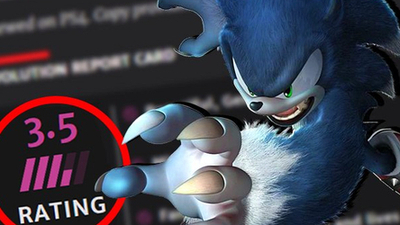 Users are blaming Sega for sloppily implementing Denuvo, a popular anti-tampering technology. 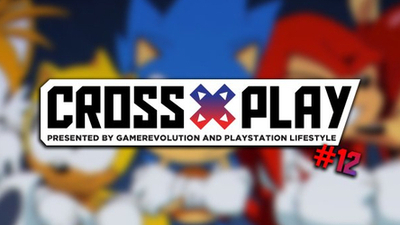 The Cross-Play podcast is back, with Episode 12 seeing the boys tackle the uproar surrounding GR's recent Sonic Mania Plus review, along with share the winners of their exciting giveaway! 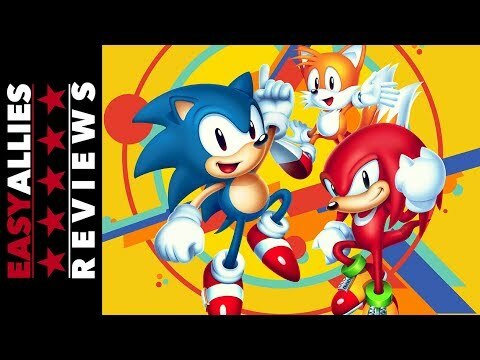 Sonic Mania Plus fans are not happy with our review of the game, as the result of a fundamental misunderstanding of how the review process works. 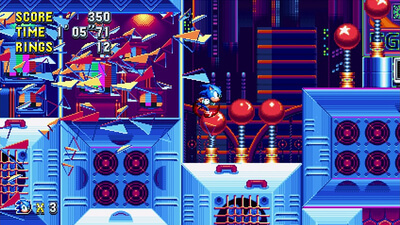 Sonic Mania's Encore DLC is out now, giving us a great reason to run through the entire game again. 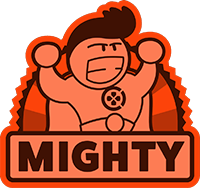 Just be ready for a stiff challenge as the hurt ramps up. 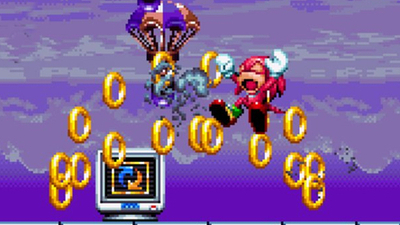 Mania, Forces and Generations go for cheap.